Only her gift of love can heal . . .
Annie Trimble lives in a solitary world that no one enters or understands. As delicate and beautiful as the tender blossoms of the Oregon spring, she is shunned by a town that doesn't understand her. 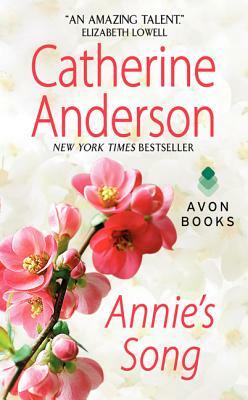 But cruelty cannot destroy the love Annie holds in her heart. When Alex Montgomery learns of the injustice sweet Annie has suffered, he vows to do whatever it takes to set it right—even if it means marrying her. He never dreams he will fall for her childlike innocence, her womanly charms, and the wondrous way she views her world as Alex becomes captive to Annie's sweet song of love.